NCME-TV, a Web-based series of streaming CME videos, is now accessible through the HSLS Web site. 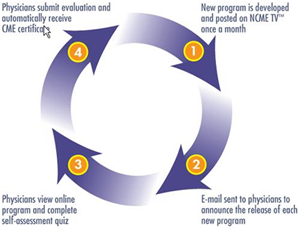 Physicians familiar with NCME (Network for Continuing Medical Education) videos and DVDs will welcome this new Internet-accessible format that allows access to videos anytime, from any computer. 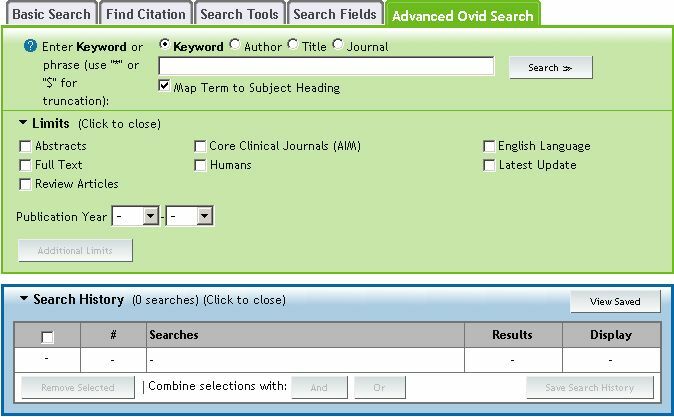 RefWorks, a Web-based product for managing citations and creating bibliographies, is now available to HSLS’ University of Pittsburgh and UPMC patrons. Look for the RefWorks link on the HSLS More Resources page www.hsls.pitt.edu/resources. • Are you engaged in basic science or translational research? • Do your experiments include microarray expression, proteomics profiles, SNP/haplotype and mutation maps, or siRNA knockouts? www.antimicrobe.org is a reference tool for physicians, microbiologists, and pharmacists who are interested in pathogens and antimicrobial agents. The HSLS Staff News section includes recent HSLS conference presentations, citations to HSLS published articles, staff changes, staff promotions, degrees earned, etc.